I am happy to announce that as of July 10, 2017 I have joined the team at Cornerstone Capital Group as the Director of Impact Investing. As a result, KP Advisors will no longer take new clients. I would like to thank all of the clients and partners with whom we have worked for the last 16 years. 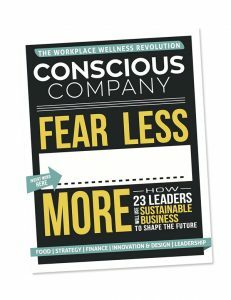 As a client-centered firm, we have been honored to work with you on our shared commitment to addressing many of the biggest issues confronting society, including widening economic inequality, climate change, and social injustice that is based on race, gender, sexual orientation and other factors. I look forward to continuing to work with you on many of the same issues in my new role with Cornerstone Capital Group. 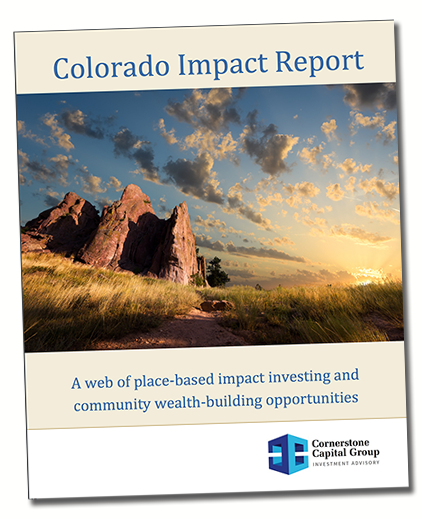 Colorado Impact Report—A web of place-based impact investing and community wealth-building opportunities. 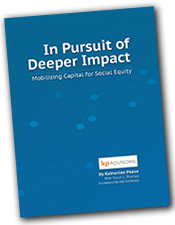 KP Advisors' groundbreaking original research detailing the intersection of social equity and Impact Investing.